Indianapolis Remodeling Contractor Christopher Wright was recently named to the 2010 REMODELING Big50. 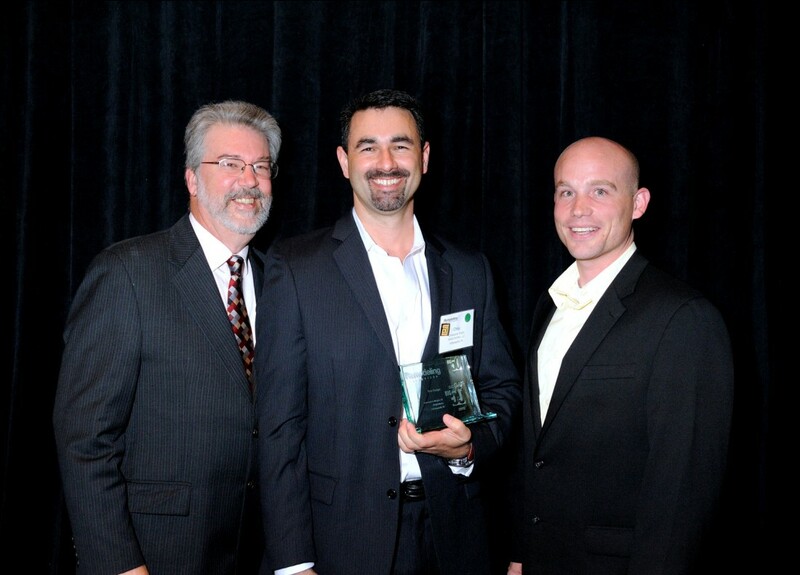 The Big50 awards are presented each year by Remodeling Magazine at their Annual Leadership Conference. 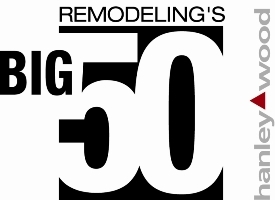 Since 1986, the Big50 awards have recognized excellence in the remodeling industry. The Big50 selection criteria include standards of financial performance, leadership, service to the industry, service to the local community, and how well companies treat their employees and trade partners. efore he became known for his jaw-dropping craftsmanship, Chris Wright was a Fortune 500 manager, martial arts teacher, and jack-of-all construction trades. “Then I got exposed to these old houses, and I fell in love with them,” he says. Around the same time, he formed WrightWorks (first project: a handrail) and met a designer with whom he has since collaborated on hundreds of projects, many of them in Indianapolis’ historic Meridian-Kessler neighborhood. “He’s one of the most talented designers I’ve ever seen,” Wright says. He credits the designer with introducing him to a strong referral network that supports his meticulous attention to detail and has landed many of their projects in magazines and home tours. Like all business owners, Wright has learned difficult lessons. “I very nearly went bankrupt on my first whole-house project,” he says, citing a lethal combination of difficult people and poor estimating. Today, he drives by that project nearly every day as a reminder of those lessons as he continues to refine his company’s culture, talent, and financials.